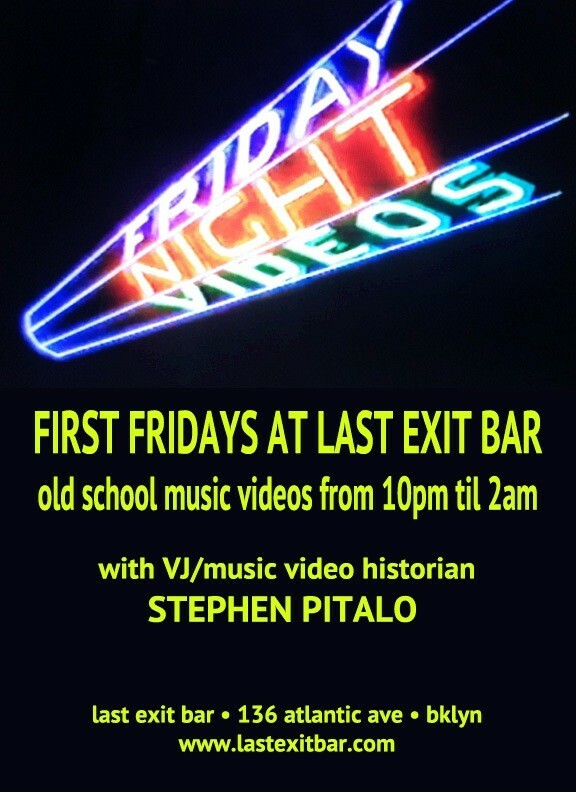 Host/VJ – I Love 80s & 90s – Croton Reservoir, New York City, January 24, 2015. 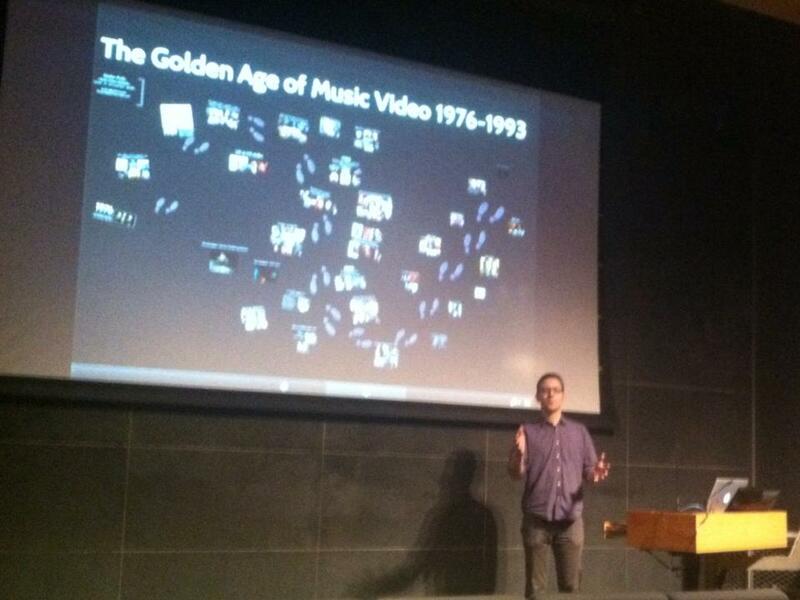 Presenter – The History of Music Video, Part One – New York Super Week, New York City, October 2, 2014. 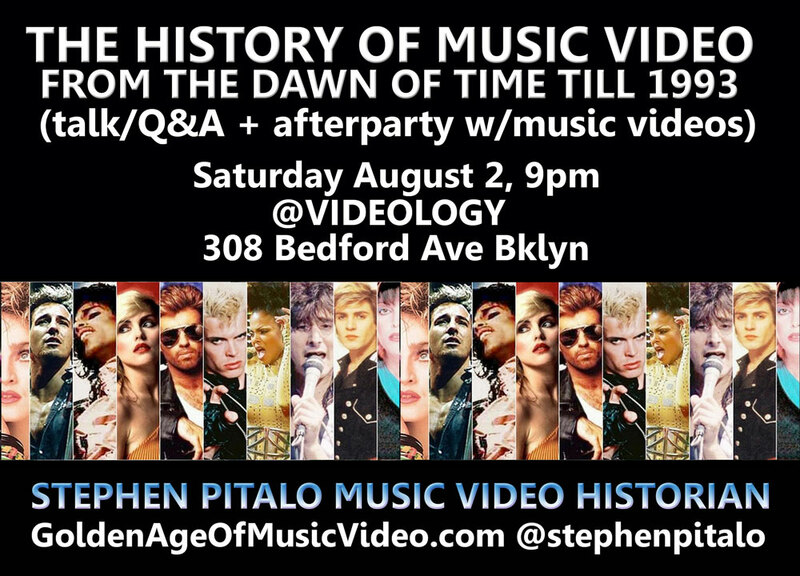 Presenter/VJ – The History of Music Video, Part One– Videology, Brooklyn, August 2, 2014. Host/Moderator – LSU-TV in the 1980s, Manship School of Mass Communications 100th Anniversary, Louisiana State University, Baton Rouge, Louisiana, October 24, 2013. 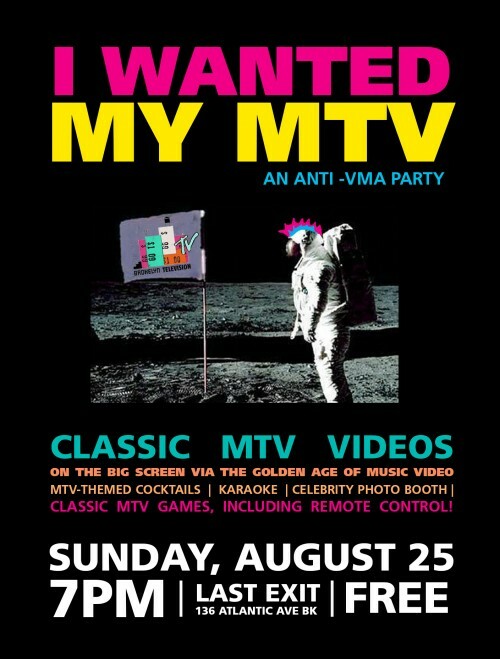 Judge/Presenter – Shoot the Singer, Cue The Horse: Adventures in the Golden Age of Music Video, Live From Memphis presents Music Video Showcase, June 17, 2012.